During the 2nd Annual Black Maternal Health Week led by our client, the Black Mamas Matter Alliance, the organization was profiled by PEOPLE Magazine for its work shining a national spotlight on the urgent racial health disparities facing Black pregnant women and child birthing persons in the United States. “Black women are also more likely to have a stillbirth, give birth prematurely, have low birth-weight infants, have a miscarriage even. There are a lot of challenges that folks are dealing with,” Black Mamas Matter Alliance co-director Elizabeth Dawes Gay tells PEOPLE. “It boils down to toxic stress, racism in society, in the healthcare setting, disparities in access to care. There’s a lot of work to do. I think we will see a change but it is going to take a long time.”That’s why Black maternal health advocates are trying to raise more consistent awareness about birth outcomes and establish policy changes to close what is known as the Black-white gap. 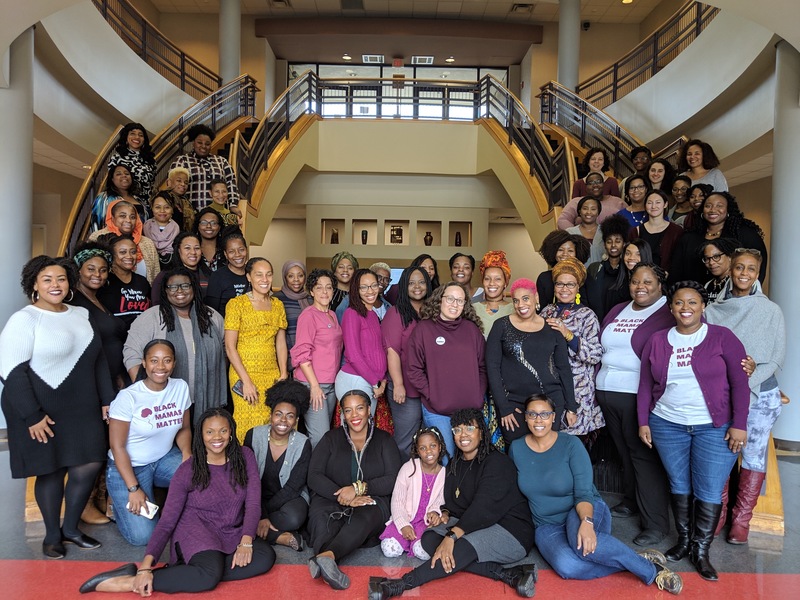 One example is Black Mamas Matter Alliance’s Black Maternal Health Week, an effort to shed light on the challenges and opportunities in the fight for Black women’s maternal and reproductive justice. Read the full PEOPLE article here.